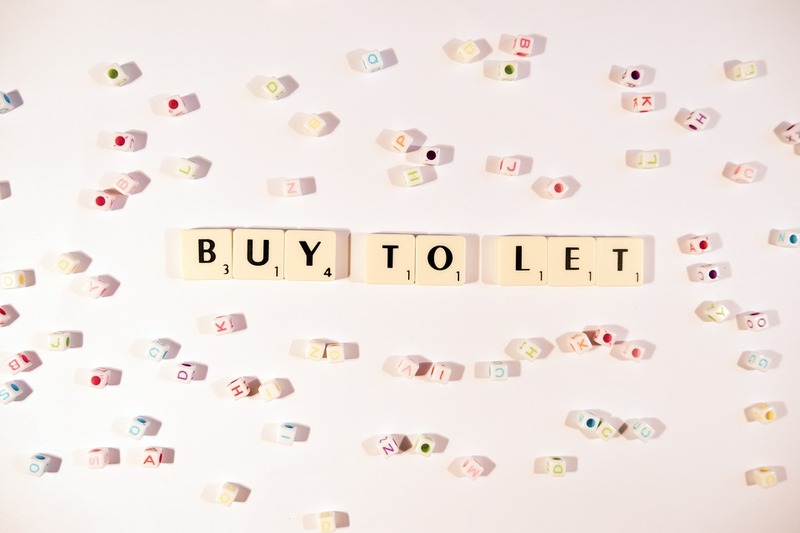 Pricing of 5-year fixed rate buy-to-let mortgage products continued to decline in Q1, despite a steady increase in 5-year swaps, suggesting that lenders chose to reduce their margins to remain competitive. Mortgages for Business’s buy-to-let mortgage index also found costs were absorbed across low, medium and high loan-to-value products. This makes 5-year fixes more attractive to landlords seeking certainty over their outgoings in the longer-term. David Whittaker, chief executive officer, said: “Change has been the only constant in the buy-to-let market in recent years so we felt it was time to take a more holistic approach to tracking and analysing industry developments. “This new buy-to-let mortgage index combines and replaces four previous indices plus our commentary on the money markets. Lenders also absorbed more costs across 2 and 3-year fixed rate products. Over the quarter, the average pricing of rates available to landlords borrowing via limited companies also fell, except on 5-year fixed rates which increased by 10bps from 4.2% to 4.3%. The index also found that the number of buy-to-let mortgages without a fee grew for the fourth consecutive quarter. 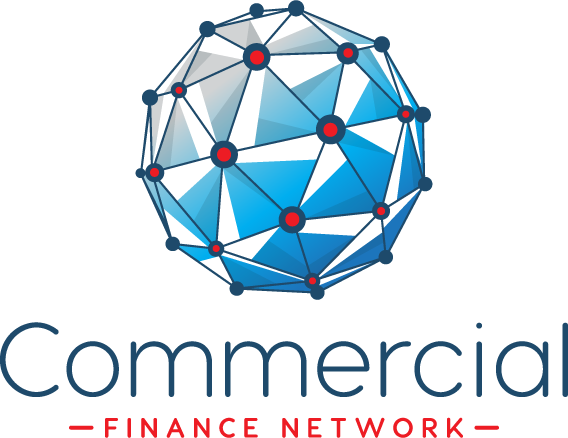 Nearly one fifth (19%) of all products had no lender arrangement fee in Q1, up from just 11% in Q2 2017. Some 39% of products have flat fees charged at an average of £1,441. On the remaining products, lenders charge an arrangement fee based on a percentage of the loan amount, typically 0.5-3%.